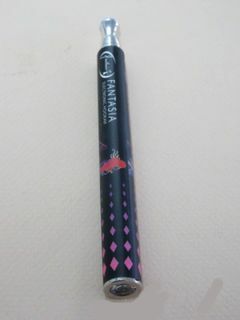 The new disposable form of the shisha pipe. This flavour: A mix of more than five exotic flavours. This flavour: Pineapple juice and coconut rum.